Pattern Health accelerates innovation in evidence-based connected care. Increase adherence and engagement with proven, evidence-based care plans rooted in behavioral science. Support care plan adherence with automatic patient alerts. Involve the patient's circle of care to support their success in achieving their health goals. Track outcomes and biometrics with powerful custom surveys and 400+ integrated devices and apps. Tips, images, videos, and documents are delivered to the patient's home screen. 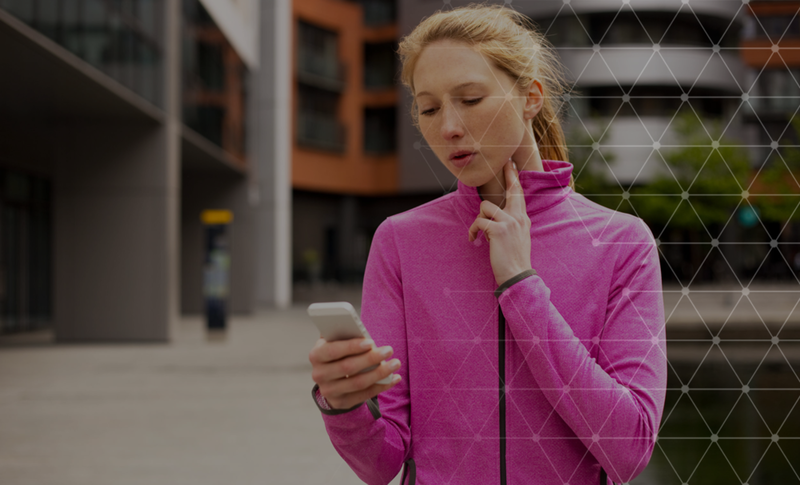 Pattern Health delivers timely notifications to remind patients when they have things to do. Easily assign patients one of Pattern Health's proven clinical care plans. Monitor patient metrics and adherence, and create rules to be automatically alerted when needed. Increased adherence leads to better outcomes & quality of care, with fewer readmissions & complications. Customize care plans and educational content to meet the needs of individual patients. Keep your patients engaged with challenges, quizzes, and educational content. Stay connected to patients with secure chat. From prevention, to surgery preparation, recovery and rehabilitation. Track and manage high blood pressure. Multiple phase Patterns to support patients preparing for and recovering from surgery with education, checklists, rehabilitation, symptom and medication tracking. Improve adherence to glaucoma drops. Improve HF outcomes with a proven Pattern from leading cardiologists that motivates patients. Long term adherence Pattern with education, social support, and tracking of symptoms and medication. Motivation innovation empowers patients to stick to the pattern that works for them. 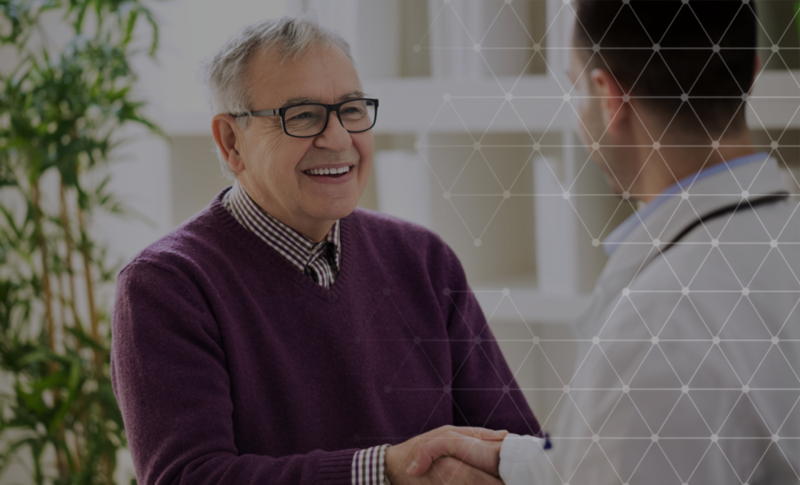 Contact us to learn how to turn your proven care plan into a connected health Pattern using simple building blocks. Launch in days, not months. Setup is easy, and includes workflow integration and training, as well as risk and security audit support. The Pattern Health platform is engineered to keep PHI safe and secure, and is third-party certified under the HITRUST Common Security Framework. Seamless provider workflow integration is critical. Pattern Health supports HL7 SMART on FHIR EHR systems including Epic, Allscripts, Cerner, athenahealth and more.